One of the things that we like the most about PlayLottery.com is the %100 deposit bonus of up to 200 pounds. 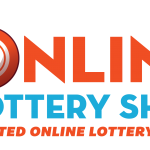 The website is a “lottery betting” service that gives users the option to bet on 10 popular lotteries. 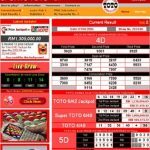 What is an Online Lottery Betting Service? Lottery betting services do not buy the tickets but put a bet for you on the draw, meaning that if you guess the right numbers they will pay you the full prize, like any other bet. Searching online you can easily see that no one has ever complained about not being payed prize money from Playlottery.com, meaning that if you win a jackpot you can rest assured that you will be payed the prize money. 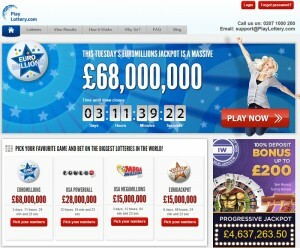 PlayLottery is licensed and regulated by the UK Gambling Commission for UK customers. This lottery betting service offers group play in the form of syndicates. Do you have comments? 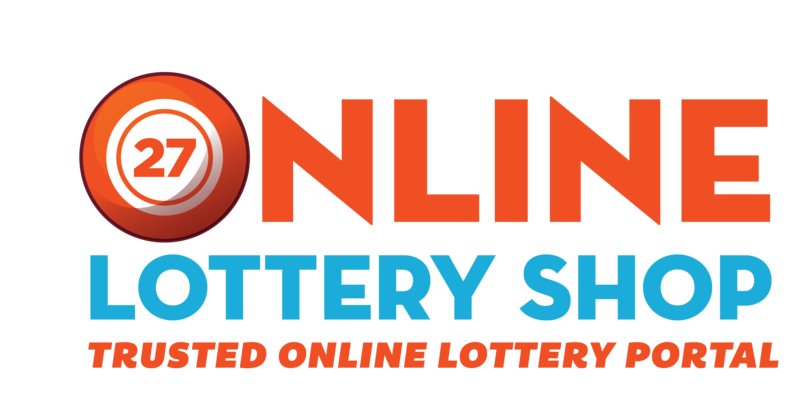 Want to submit you own review of this online lottery service provider? 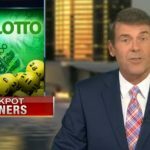 USA Powerball Mania – Will the Jackpot Increase to $1.5 Billion Before Draw?